There’s no doubt about it. Businesses need effective marketing. But effective marketing isn’t just that which brings the most people in. You need to think about how it operates amongst the rest of the business. You need to think in particular about the costs and how much your business can shoulder. The more cost-effective you can get your marketing, the better. 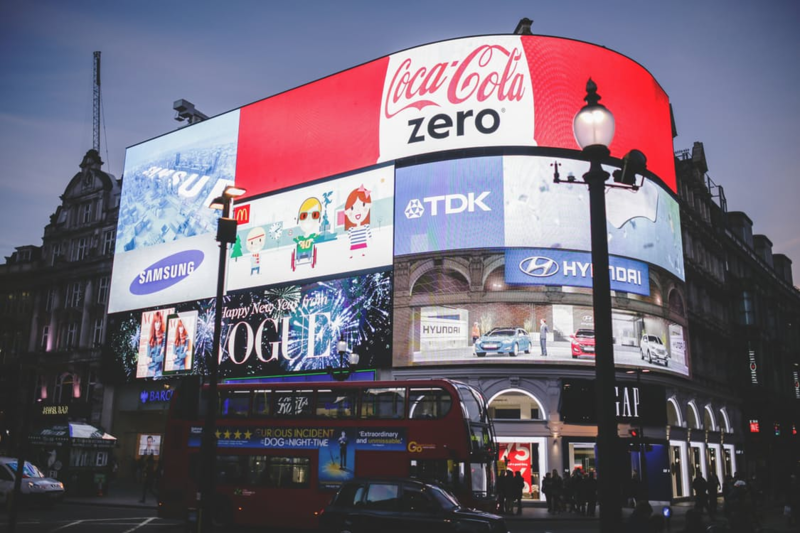 Return on investment should be the driving force behind most of the decisions in business and that’s no different when it comes to advertising. You need to think about a few things when defining ROI for the business. How much it costs. How much visibility it gives the brand. Then how much of that visibility is likely to lead to conversions. 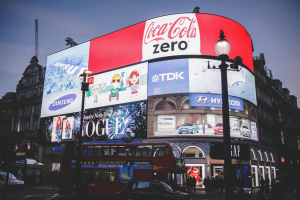 For instance, billboards are very visible but depending on how broad your target audience, it might not be the most efficient way of putting the business in front of people who are likely to become paying customers. Direct mail can be expensive to do right, but with the proper leads, it can target the right people right down to the individual. When you feel yourself approaching the limits you’ve put on your budget, then you should think less about reaching the right people. Instead, think about making it a lot easier for the right people to reach you. Inbound marketing includes techniques like content marketing and search engine optimization. It costs much less to make your brand more visible and easy to find than it does to reach out and find your target market. Then there are those methods that reach out, but assure that you’re reaching the right kinds of people. Nowadays, the amount of data that search engines and websites collect provide businesses with the ability to target exactly the kind of people who are performing searches and visiting websites that are relevant to the business you’re trying to advertise. But if you’re using these pay per click methods, you need to make sure you’re using them in the right way. 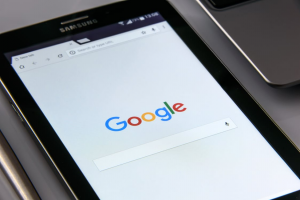 The expertise that PPC management teams could offer could ensure you’re getting connected with the proper leads rather than dead ends. Don’t just rely on data collected by Google and other businesses, either. Make use of some data that’s all your own. For instance, keep track of your online advertisements and social media messaging. By seeing what gets more clicks and more shares, you can better identify the offers and aspects of your brand that are more popular. The same goes for your site. Using conversion rate optimization, you can spot what parts of the site are creating the most customers. Then you emulate these elements on a broader scale. 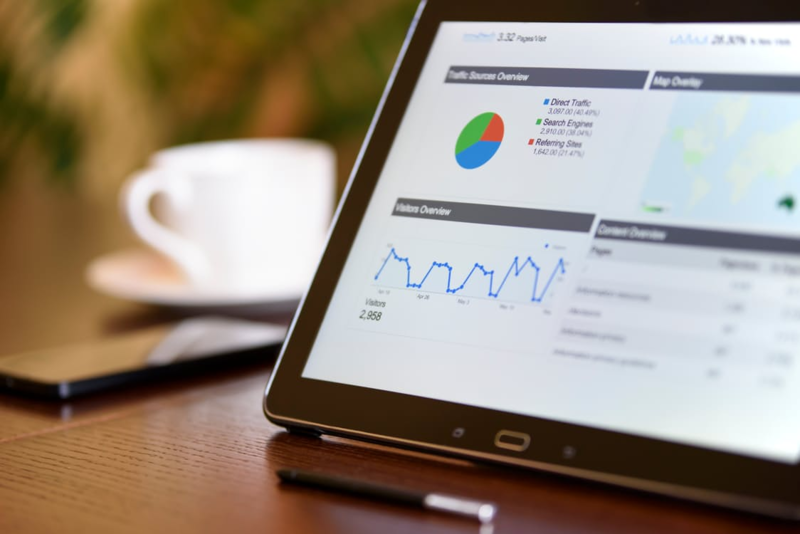 Use your own data to inform your own marketing. Cost-effective isn’t just about skimping costs. It’s about getting the best results with as little spending as possible. Skimp too much and your messaging might not have the reach and effect it could otherwise. Spend too much and you might not see a return on that investment. You need to find the balance.